The exteriors of your home or commercial property are exposed to the elements all the time. Because of this, they are prone to getting dirty and dusty. Cracks in the concrete can lead to the growth of algae in crevices. 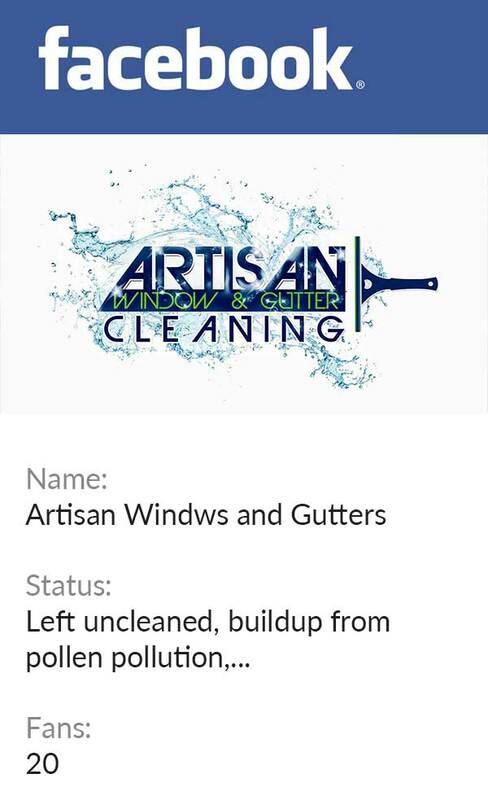 You must take the help of professional pressure cleaning services to ensure clean surfaces all around.We at Artisan Window & Gutter Cleaning offer high quality pressure washing services for Vancouver, WA residents. With us as the company offering pressure cleaning services, rest assured that the work done will be exactly to your specifications. Talk to our consultants to create a washing schedule and to learn the prices of our services. 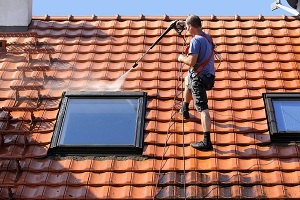 Regular washing services can ensure clean exteriors. You should not attempt a DIY project, as you might not have the required cleaning products for efficient cleaning. You need a certain degree of expertise to handle the pressure hose so that there is no damage to the other objects, like windows, siding or car windshields.We have been offering residential and commercial pressure washing services for Vancouver residents for a long time now. 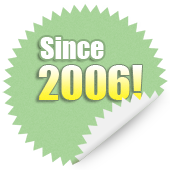 Compare our pressure washing service prices with others to ensure that you are getting the best deal. 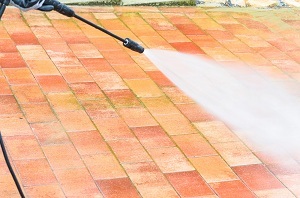 We provide pressure cleaning services with the intention of enhancing the visual appeal of your home and commercial property. 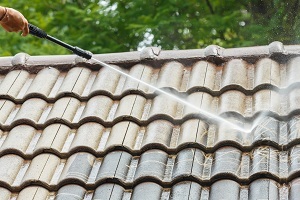 With a plethora of companies offering pressure cleaning services in Vancouver, choosing the best one can be a daunting task. To ensure that you are getting the best cleaning services while ensuring there is no damage to other objects nearby, you should do your research. We are the ideal company to choose for pressure cleaning services in Vancouver as we qualify on all these aspects. For us, no project is too big or small. 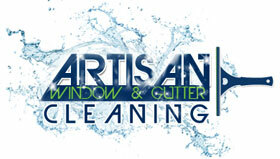 Reach Artisan Window & Gutter Cleaning at (360) 605-3181 for any pressure cleaning or washing services in Vancouver.